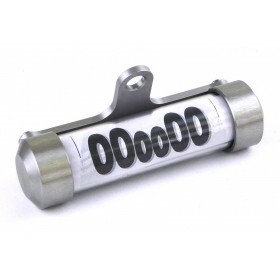 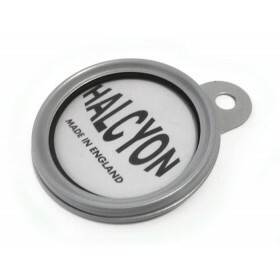 CNC machined aluminium motorcycle tax disc licence holder. 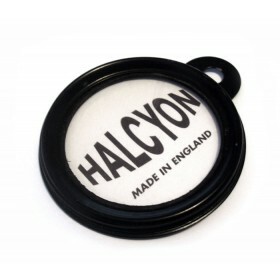 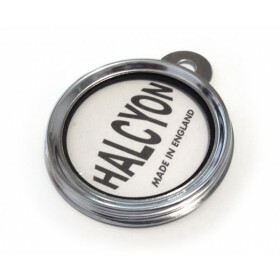 An attractive anodised aluminium tax disc licence holder from Halcyon, the 275 holds your documents securely in place by way of 6 stainless steel fixing screws and a rubber o-ring which creates a waterproof seal. 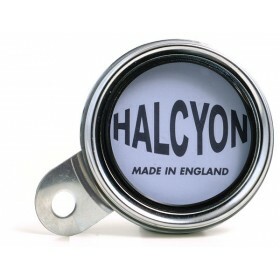 Includes an allen key and 2 additional tightening screws.